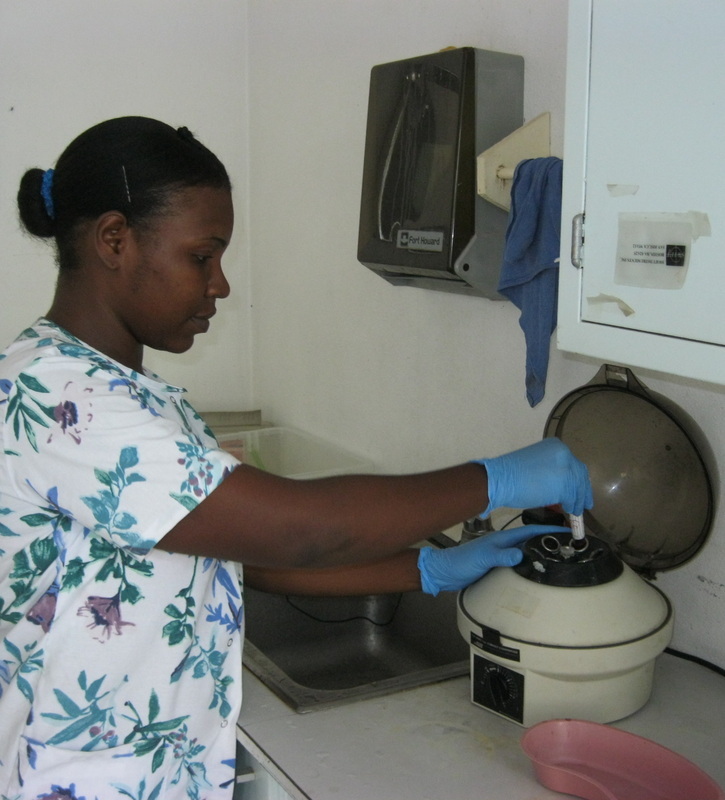 Good quality health care is hard to find in Haiti. These almost 100 patients are happy to wait for hours for the chance to see the doctor. Many arrive at 5:00 am, and some do not get finished until 6:00 pm. Moise (Moses) does a good job of keeping track of the 65,000+ patient folders. As long as the patient gives him their correct name, he can easily find their chart. Moise is hoping that one day we will computerize the filing system. We have have four physicians, Dr. Alexis, Dr. Cedeno, Dr. Job, and Dr. Erica. 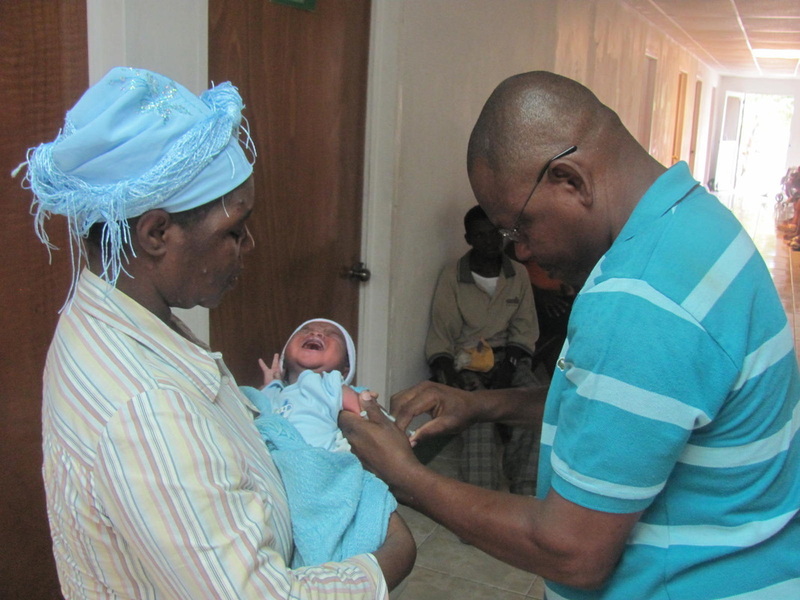 Dr. Alexis, our main doctor, is Haitian born, but moved to the states as a teenager. He completed medical school in New York and then came to the Dominican Republic to work. He has been with us since opening of the clinic in 1996. 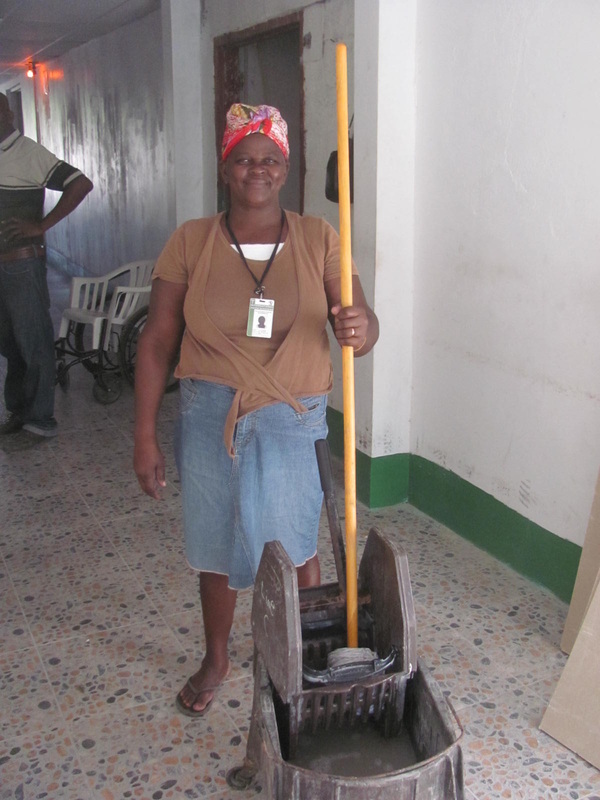 He travels back and forth from the Dominican Republic, continuing to work in both countries. 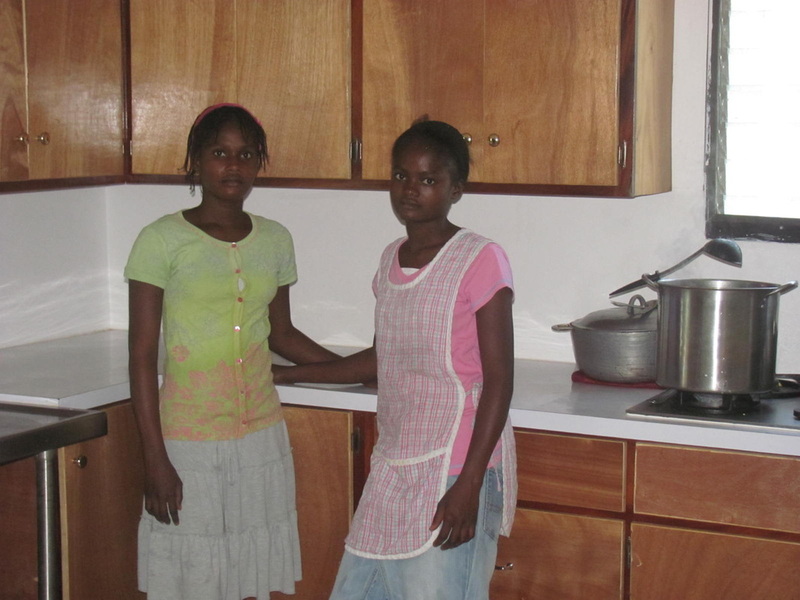 We believe that we should not do for people what they can do for themselves. Because of this, we do charge small fees. 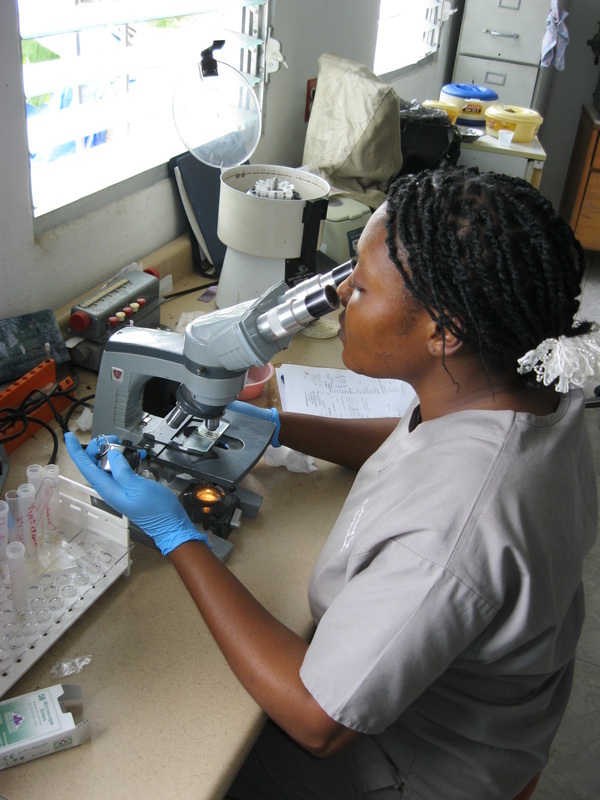 Most lab tests are $2.50 USD each, and consultation and medicines are a package deal of $2.50 USD. While this seems extremely low, this is what people can afford. These small charges add up, and we are able to cover 80% of our operating costs. As a mission, we do not turn people away if they cannot afford the small fees, but we do not publicize this, or many people would claim that they cannot afford it, even if they really can.